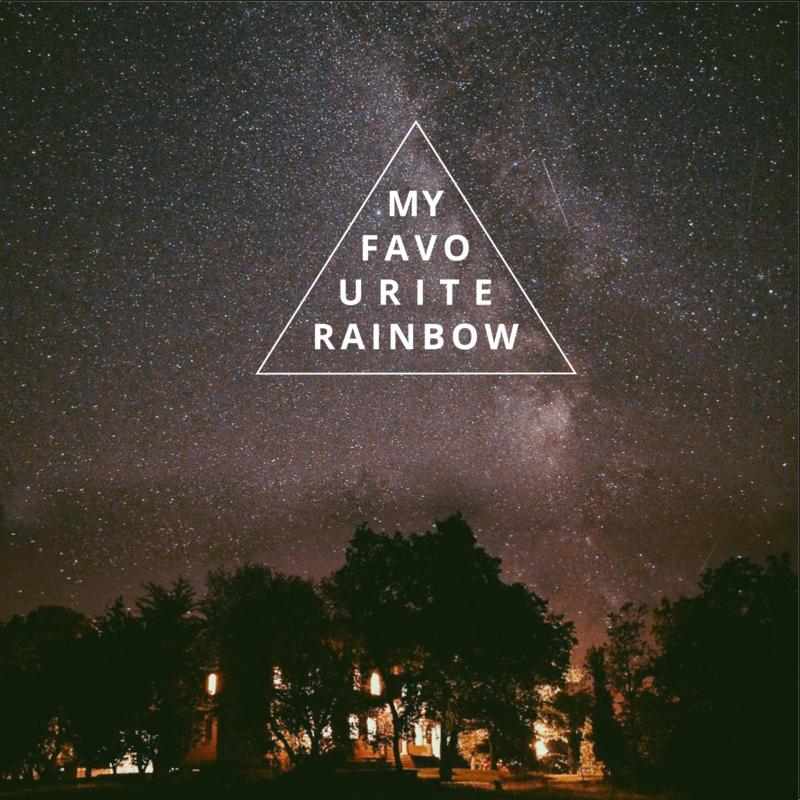 Two songs I recorded with my band My Favourite Rainbow by the end of summer of 2016. We recorded it in a small studio in central Prague during two days. Anything You Want was written while visiting Brittany in 2015. The song is about trying to stay calm in your life and love the ones that love you. We Never Change is about being deeply in love. The songs were written by Jakub Pesek and arranged by My Favourite Rainbow. Anything you want is not available on hard a copy. Available on all streaming platforms.